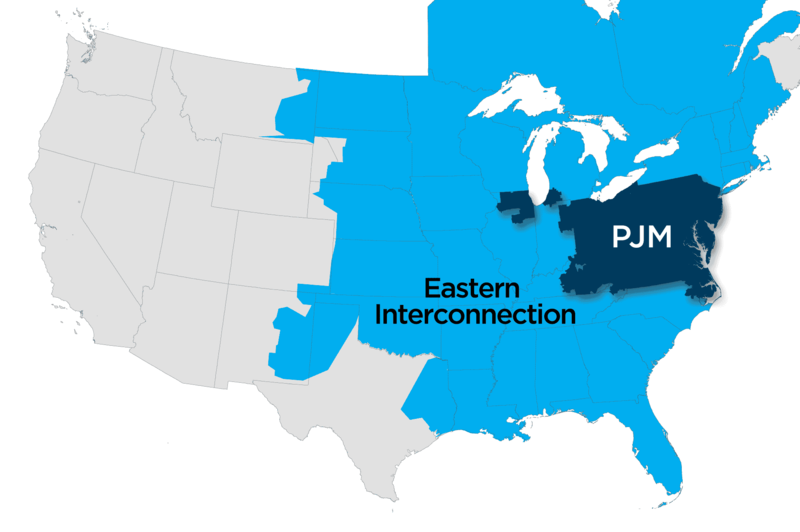 PJM Interconnection LLC will proceed with its upcoming capacity auction scheduled to begin on Aug. 14 unless the Federal Energy Regulatory Commission rules otherwise, according to an April 10 filing. The agency has not yet rendered a decision on the grid operator’s proposal filed last year to address the pricing-suppressing effects from the growing influx of state-subsidized generation. PJM also sought a confirmation that the agency will not invalidate the auction results under a future replacement rule that would require rerunning the auction. The Mid-Atlantic grid operator underscored the need for certainty as it seeks to retain the forward nature of the auction, which is critical for resource owners’ investment and retirement decisions. The grid operator has started the pre-auction processes, which require preparation and filings months in advance. The auction, for the 2022-23 delivery year, was delayed from May to Aug. 14-28, 2019, to allow more time to implement market reforms. PJM President and CEO Andy Ott noted that the industry environment hasn’t changed from the prior year, as no new major resources have received subsidies under current law and no large-scale renewable penetration has occurred. Last April, PJM proposed two approaches to combat the price distortion in its markets as participation of sources receiving out-of-market state revenues continues to grow. In an order issued in June 2018, FERC agreed that state subsidies distort the market, finding that existing market design relating to the minimum offer price rule or MOPR applied in the capacity market is unjust and unreasonable. However, the commission rejected both the approaches and ordered PJM to revamp its capacity market rules. The grid operator responded in October last year, proposing an expanded MOPR that would apply to existing and new resources regardless of fuel and technology types, along with a unit-specific carve-out option for resources that do not want to be restricted by the MOPR. The “Resource Carve-Out” mechanism would offer an alternative to MOPR allowing subsidized resources to obtain a capacity commitment without having to clear the capacity market. Recognizing that the mechanism would not completely protect market clearing prices from the “trade-off” resulting from uneconomic resources, the proposal also included an “Extended Resource Carve-Out” that adds a price adjustment method to restore clearing prices closer to the competitive outcome. PJM said that the proposal would maintain the integrity of the wholesale markets while respecting state policy priorities. PJM said that FERC has yet to rule on the new plan, and it has no deadline to do so. Motion for Supplemental Clarification of PJM Interconnection, L.L.C. under EL16-49, et al.